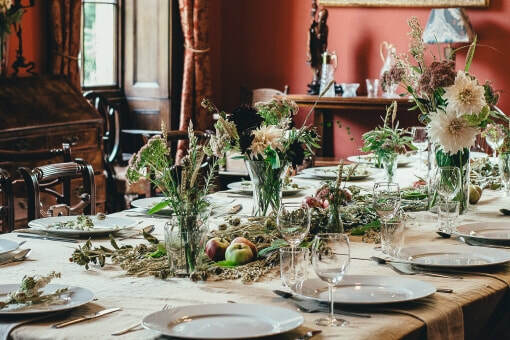 With over ​10 years of wedding catering experience from small intimate receptions to big lavish celebrations. 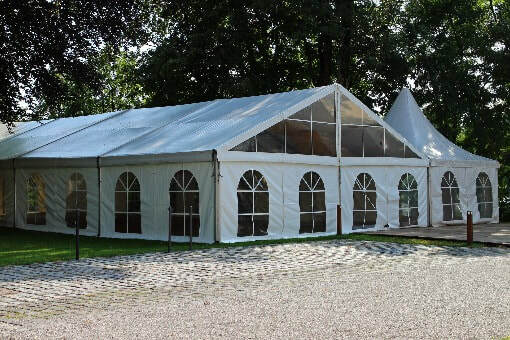 George Goes Out can cater at a venue of your choice or help you arrange a marquee. We are also named caterers for Casterly Barn and Wellington Barn. ​We love to go out and about cooking for special occasions or gatherings. 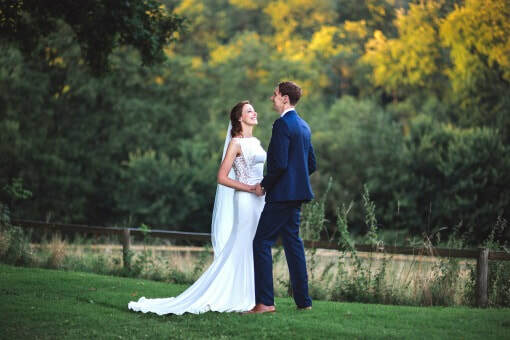 As natural hosts we know how important it is that your guests feel relaxed and looked after whatever the occasion. Let us take the stress out of it ensuring you too can enjoy the occasion. We are available to cater for corporate events hosted in the workplace or alternative venue. Our team will work with your given brief to provide the catering you wish. 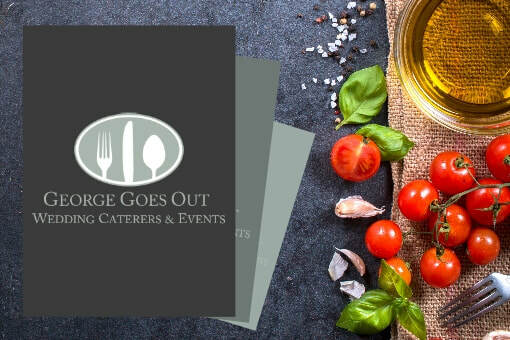 George Goes Out has catered on shoots, photography sets, charity balls and Christmas parties. We can always provide bar & drinks service at any event. 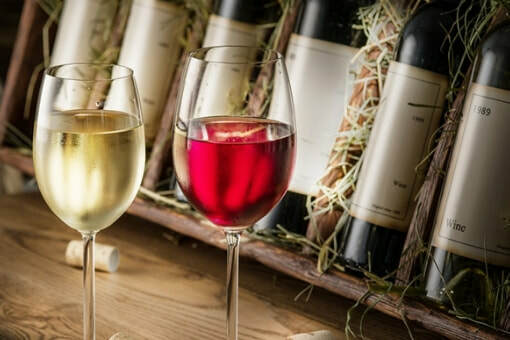 We have professional staff that can look after drinks for you, serve arrival drinks, wine and cocktails and serve drinks for you and your guests long into the night. Our chefs work with you to ensure your event is exactly how you envisage. Every care is taken in the design of a menu to meet your requirements whilst combining flavours that compliment each other. We consciously strive to use local and seasonal produce from our award winning suppliers in the creation of your menu.